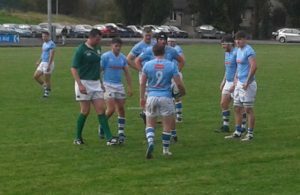 GARRYOWEN may have stuttered to victory last week-end against Trinity, but yesterday’s victory over Lansdowne shows that they are determined to make a bold bid for the title this season. Tries by Liam Cronin and Sean Rennison and a penalty and two conversions by Peadar Collins saw the light blues get the perfect start to their campaign. With Neil Cronin on Munster duty, the emergence of Peadar Collins as a reliable place-kicker has been a significant boost for Garryowen. 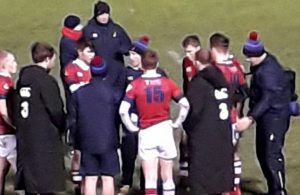 It was a busy week-end for the Cronin family with Seanie starring for Leinster, Neil getting his first taste of Champions Cup action with Munster and Liam getting on the scoresheet in Dooradoyle. 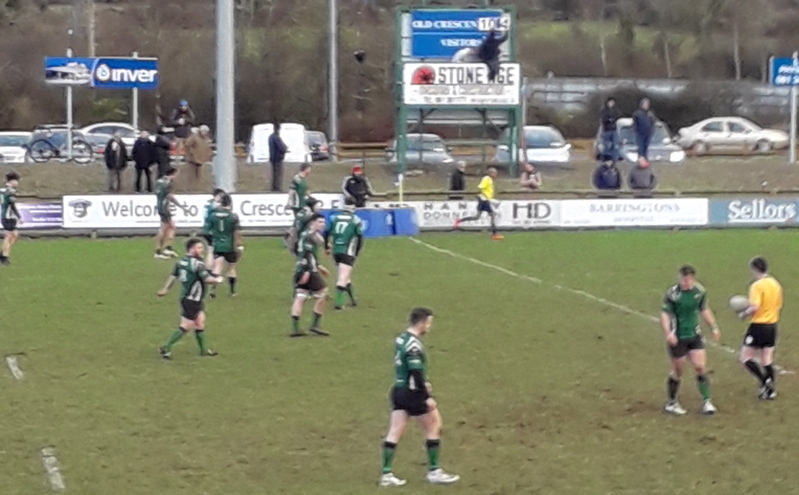 Old Crescent suffered another defeat in 2A, this time to Dolphin in Cork while in 2C Thomond were beaten at home by Omagh and Bruff got a welcome victory awar to Tullamore. U.C.D. : 1. Sam Griffin, 2. Sean Mc Nulty, 3. Liam Hyland, 4. Brian Cawley, 5. Tom Treacy, 6. Stephen Mc Veigh, 7. Alex Penny (Capt. ), 8. Ronan Foley, 9. Nick Peters, 10. Matt Gilsenan, 11. Rob Keenan, 12. Paul Kiernan, 13. Andy Marks, 14. Tim Carroll, 15. Cillian Burke SUBS: 16. Richie Bergin, 17. Evin Coyle, 18. Jonny Guy, 19. Tom Foley, 20. Ian O’Kelly. Scorers: Garryowen: Tries: Liam Cronin, Sean Rennison; Pen: Peadar Collins; Con: Peadar Collins (2). Bentley 7. David McCann, 8. Stephen Irvine, 9. Niall Armstrong, 10. Johnny Little (Capt. ), 11. John Porter, 12.